Originally Submitted to FurAffinity.net on Aug 25th, 2013 12:04 PM. Before it was transferred to Inkbunny it had 111 views and 20 favorites. 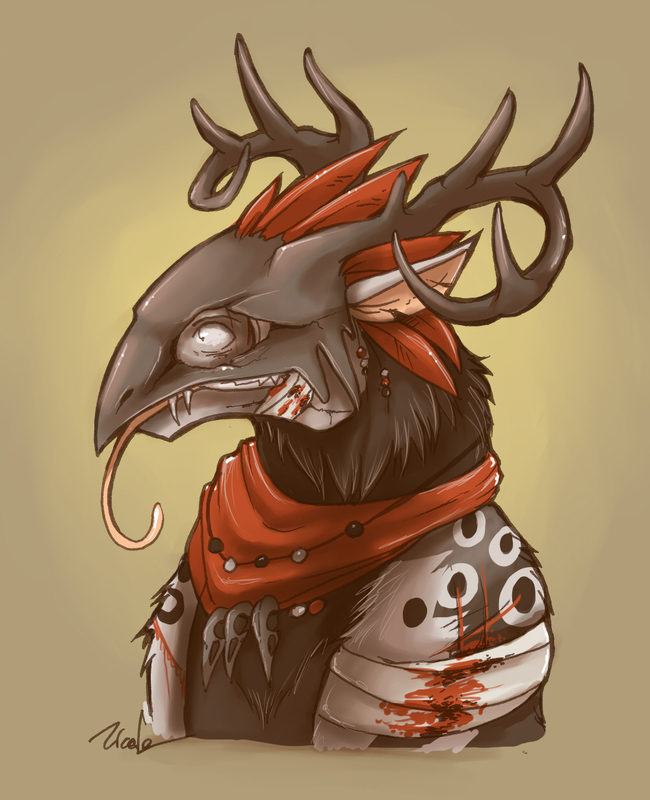 This is my flightrising dragon, damien. He's insane. He's a cannibal. He likes dead things. He also likes to say confusing things.